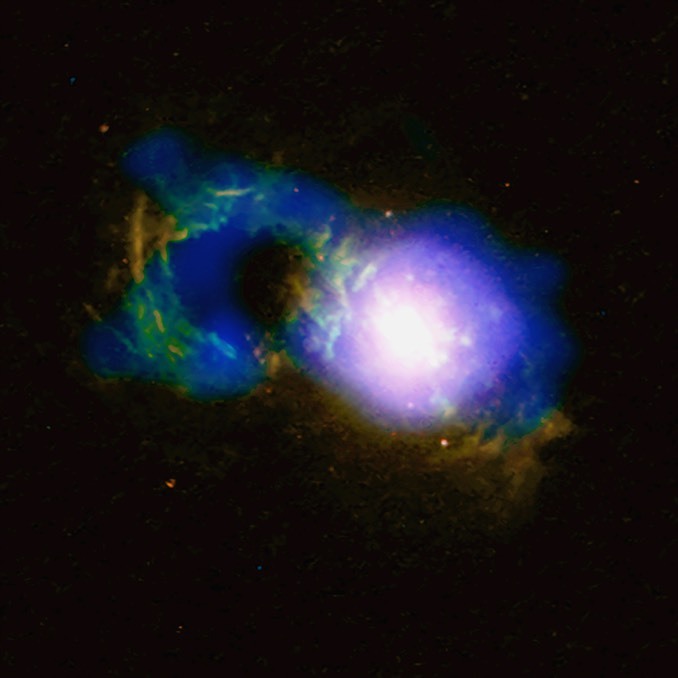 A quasar nicknames the Teacup features a “handle” of optical and X-ray light surrounding a giant bubble of hot gas blown away from a supermassive black hole at the heart of the galaxy. 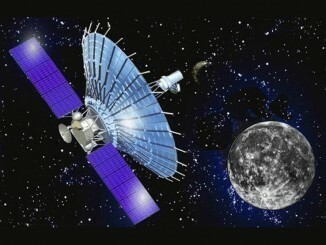 Image: X-ray: NASA/CXC/Univ. of Cambridge/G. Lansbury et al; Optical: NASA/STScI/W. Keel et al. A voracious supermassive black hole at the center of a galaxy 1.1 billion light years away is energising a brilliant quasar, sucking in huge amounts of gas and dust that are accelerated to extreme velocities, causing the doomed material to heat up and in the process emit more radiation than all the stars in the galaxy combined. The galaxy, formally known as SDSS 1430+1339, looks somewhat like a cosmic teacup thanks to a curved “handle” of optical and X-ray light extending some 30,000 light years from the black hole that surrounds a giant bubble-like void. The bubble presumably formed after one or more eruptions at the core of the galaxy. Radio emissions show the presence of a similar bubble-like structure on the opposite side of the galaxy’s core. Earlier optical observations found that atoms in the teacup’s handle were ionised by strong radiation from the supermassive black hole in the past. The amount of radiation required to do that, compared to emissions from the core, indicated the quasar’s radiation had dropped by a factor of 50 to 600 over the past 40,000 to 100,000 years. The analysis led some astronomers to conclude the quasar was, in a sense, dying. 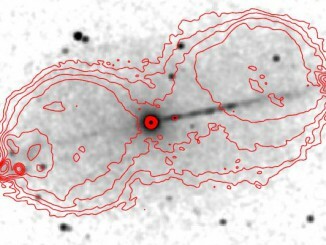 But new observation’s by NASA’s Chandra X-ray Observatory and the European Space Agency’s XMM-Newton indicate the quasar is obscured by thick clouds of gas, implying it likely is producing much more high-energy radiation than indicated by optical observations alone. As such, the dimming noted earlier may be closer to a factor of 25 over the past 100,000 years. The Chandra observations also show evidence for higher-temperature gas inside the bubble marked by the teacup’s handle. That may indicate the bubble was formed by a wind of material blowing away from the black hole. Supermassive black holes at the centres of galaxies can spawn tremendous bipolar jets extending over hundreds of thousands of light-years. 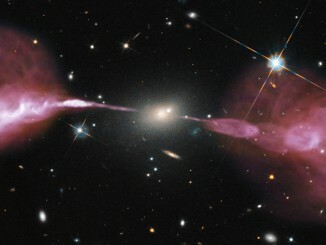 A CfA study of the bright radio jet galaxy Pictoris suggests that bright X-ray emission from the jets is produced by rapidly moving charged particles in magnetic fields.